Are you looking for master locksmiths and professional safe engineers? Then Local Locksmith Services will be the ideal pick. Our safe opening professionals, vault engineers and master locksmiths offer expert services all across Toronto and GTA. Whenever you are stuck with such problems, get in touch with us without any delay. 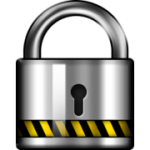 We will guide you to regain access right into your safes and vaults. You need not worry, as our experts do everything with complete care. They provide complete safe locksmith services. Do you need emergency locksmith services? Have you lost your safe opening keys? Need an expert locksmith? Whatever is your need, Local Locksmith Services will be the ideal pick for all your requirements. We are a specialist in all your emergency lock repairs. Whether it is key cutting, repairing locks, safe opening, access control or alarm installation, find us beside you. Our locksmith works are available all across Toronto and Greater Toronto Area. At Local Locksmith Services, we offer professional safe opening service for homes and business in Toronto, Milton, Hamilton, Mississauga and other Toronto areas. 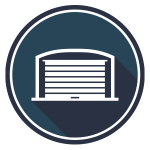 If your vault, or safe don’t open, do not forget to call us. Our technicians are ever ready to guide you. Each of them has mastered the skills of securing your homes, offices and automobiles. We do not keep locksmiths with lack of experience and knowledge. Our locksmith technicians are well equipped with all the necessary tools and know to carry out their responsibilities. Our safe opening services make us stand out from the rest. 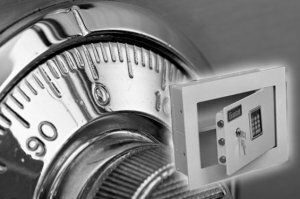 We provide services for all types of safes and vaults. 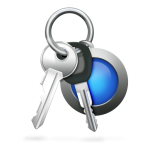 Whether you have lost your keys or there has been lock outs, we have the best solution for you. If you have forgotten the password, locked yourself out, lost keys, we are there to retrieve your possessions and valuables. 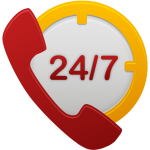 Our reliable staff will immediately arrive at your location and help you get rid of your problems.